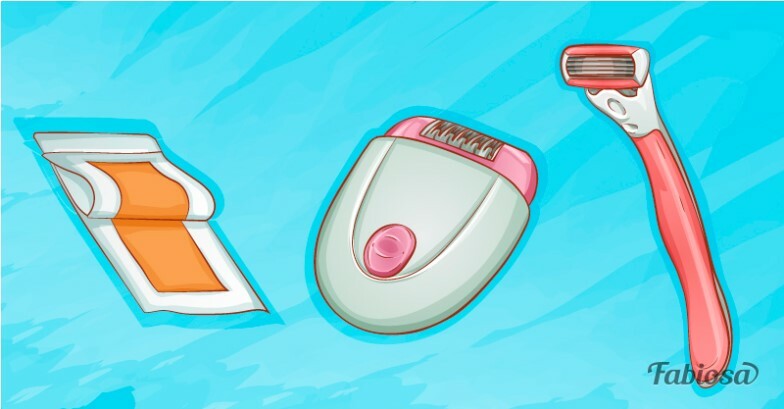 If you have moles on your armpits, legs, or other body parts you usually shave, then you have to be extra careful when you’re removing hair from these areas. But what if you have absent-mindedly shaved off a mole or otherwise damaged it? Does it pose any risks? There is an old wives’ tale about cutting off a mole and getting cancer as a result. Is there any truth to this myth? It’s quite unlikely. But there are a few things you should know about moles and their removal. What should I do if I accidentally cut a mole? If you accidentally shave or rip off a mole, your biggest concern should be proper wound care to prevent infection. So, treat the area of skin with an antiseptic, preferably rubbing alcohol. It’s also recommended to cover the wound with a bandage and check it a few times a day for signs of infection and to make sure it’s healing properly. Evolution – cancerous moles tend to change in size, shape, and color. A mole that bleeds spontaneously, without being cut or picked at, should also set off alarm bells, so have it checked by a dermatologist. A mole that was injured and doesn’t heal should also be evaluated by a doctor. 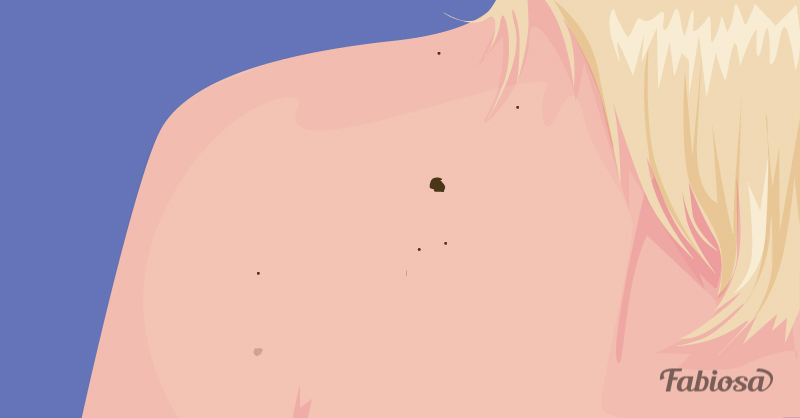 What should I do about moles that bother me? If you have any moles that worry you, don’t hesitate and schedule an appointment with a dermatologist as soon as possible. If you have a regular mole and it bothers you for aesthetic reasons, don’t try to remove it at home, as it may lead to an infection or an unsightly scar. Go to a dermatologist to have the mole removed. So, can cutting a mole lead to cancer? Cutting a regular mole will not lead to cancer, but it may lead to an infection if you don’t treat the wound properly. Accidentally cutting a cancerous mole is a highly improbable situation. But if it does happen, it will not cause cancer to grow faster. Check your skin for any new or unusual moles and other changes every month. If you spot anything suspicious, share your concerns with a doctor.